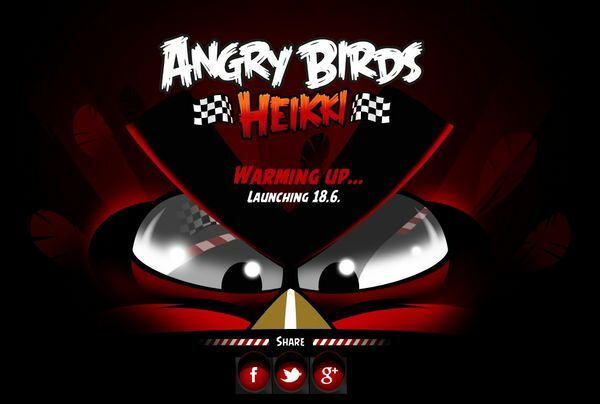 Angry Birds Heikki, ¿first racing game of Angry Birds? It is not strange therefore, that being a Finnish company Rovio, have wanted a fellow sportsman and is the banner to kick out the new title of this millionaire saga. 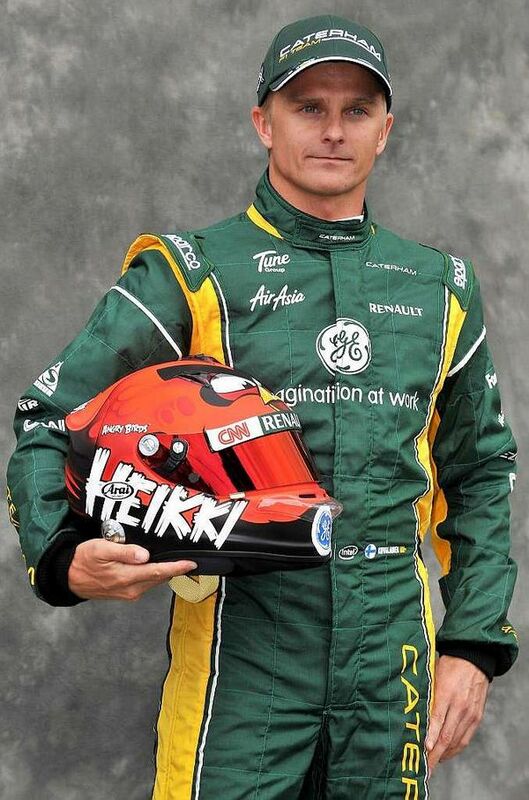 At the moment were not disclosed further details, although the first rumors assume that this Angry Birds Heikki will be the first game of Angry Birds that first drop of his trusty slingshot, for mounting on a race car. The gameplay could be similar to that seen in the Mario Kart series , ie a local competition in which almost everything to win it, and knowing the character of the Angry Birds pissed, would not be surprising road imagine them throwing up some green pork. It seems that the phenomenon will continue dragging Angry Birds million-selling, something that has happened since the first game of the series debut on the iPhone back in 2009. Since then the Angry Birds have generated more than 1000 million downloads on all platforms where available (iPhone, Android, Windows Phone, Pc, etc ...). The merchandising surrounding the franchise also started the millions and the last game has been released, Angry Birds Space, has managed to beat all records generated over 50 million downloads in just 35 days. There is no doubt that Rovio has managed to reinvent the game constantly to avoid tiring to most fans of Angry Birds, which could materialize fully with the Angry Birds Heikki, unfortunately, seems to have to wait until 18 June to definitely know what surprise we are preparing the most famous birds of time.